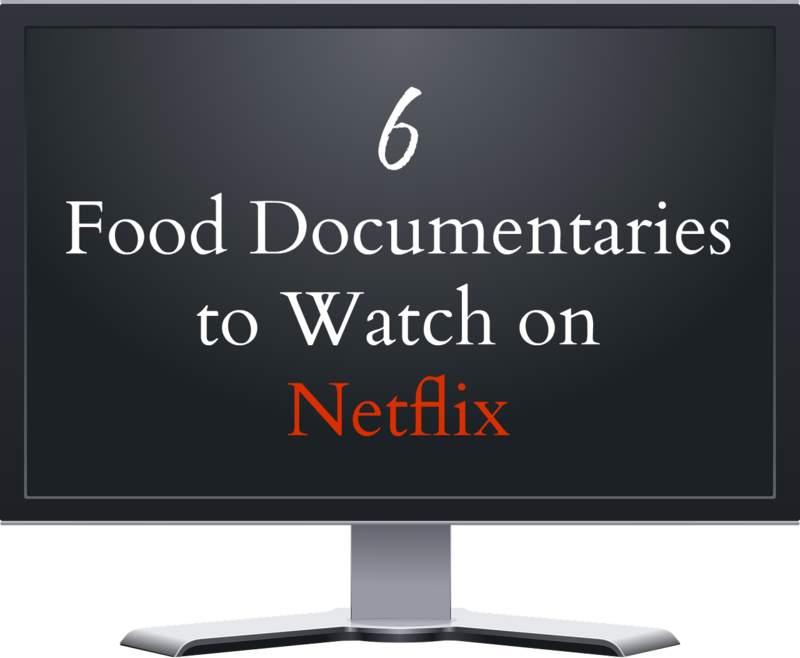 Netflix has a really great selection of documentaries and more specifically, Food Documentaries. The hubby and I have started watching some and it’s been really interesting and educational. I thought I would share some that we have already watched and a few that are on our list to see as well. This was the first food documentary we ever watched. It had quite an impact on us and was really informative. Even though we weren’t able to go completely vegan, it has made as add more plant-based meals in our daily routine. Food matter was very interesting. What I took most from it was the role that vitamins should or shouldn’t be playing in our lives as well as the impact of big pharmaceutical companies. 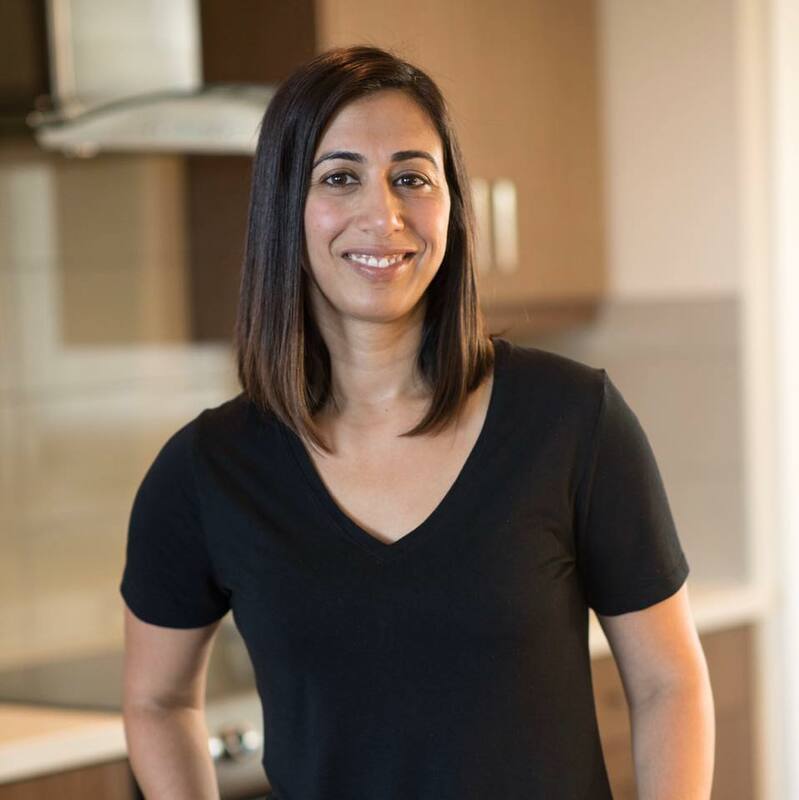 Even though I haven’t seen this one yet, it examines the link between diet and disease as well as the billions of dollars at stake in the healthcare and food industries. This Oscar-nominated film looks at the state of farming in America as well as the impact of the food industry on human health and the environment. Another one that I want to watch. This food documentary looks at what impact, factory farming has on the planet’s natural resources. If you do watch documentaries, which ones have you found to be really impactful?